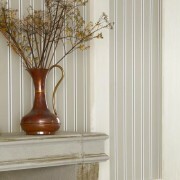 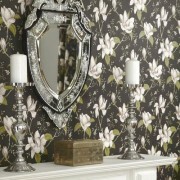 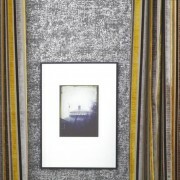 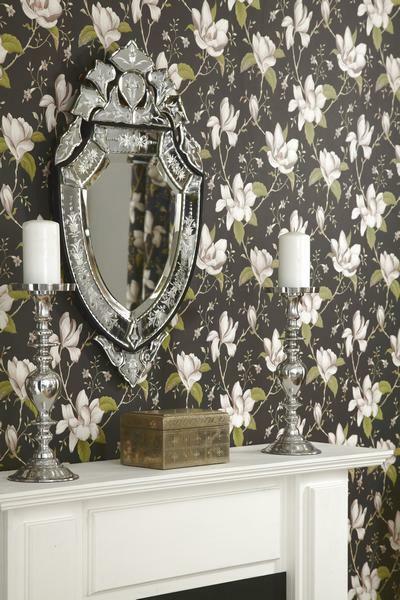 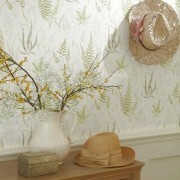 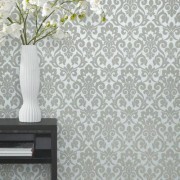 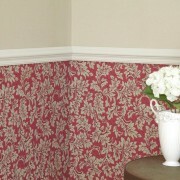 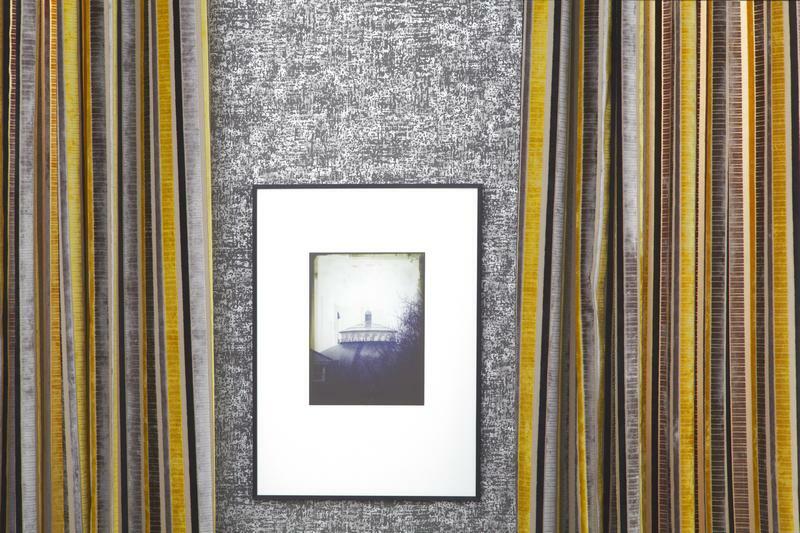 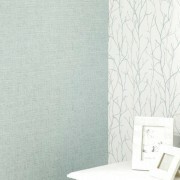 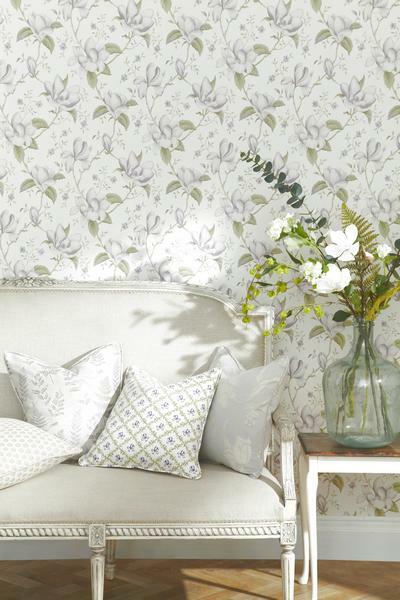 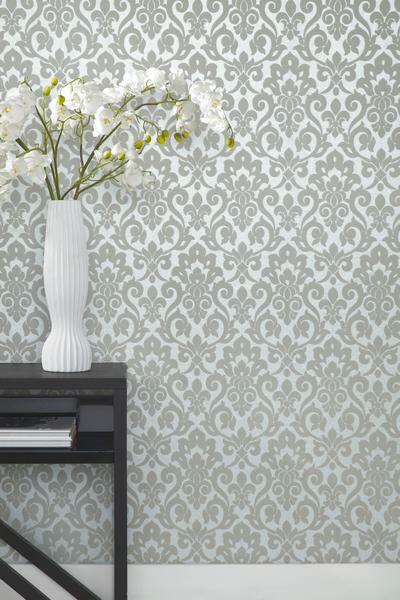 Curtains Direct have a vast collection of outstanding, imaginative and innovative wallpaper samples to choose from. 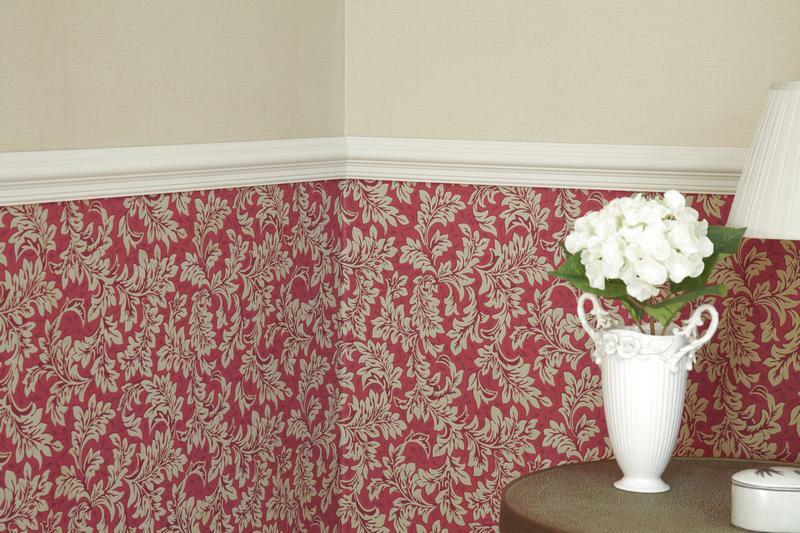 Whether you want a damask for the living room, stripe for the kitchen or a floral for the bedroom, we are bound to have something perfect for your home. 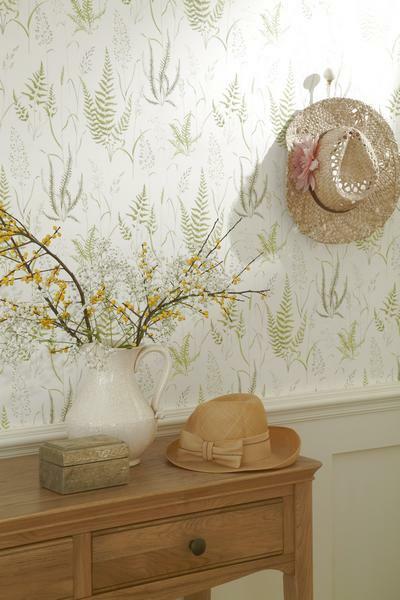 Whether you’re simply updating your room or going for a complete revamp, be inspired by the endless possibilities. 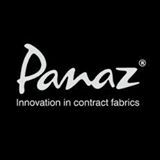 Contact Curtains Direct us today to arrange a consultation with one of our sales team, for an opportunity to view our entire collection.